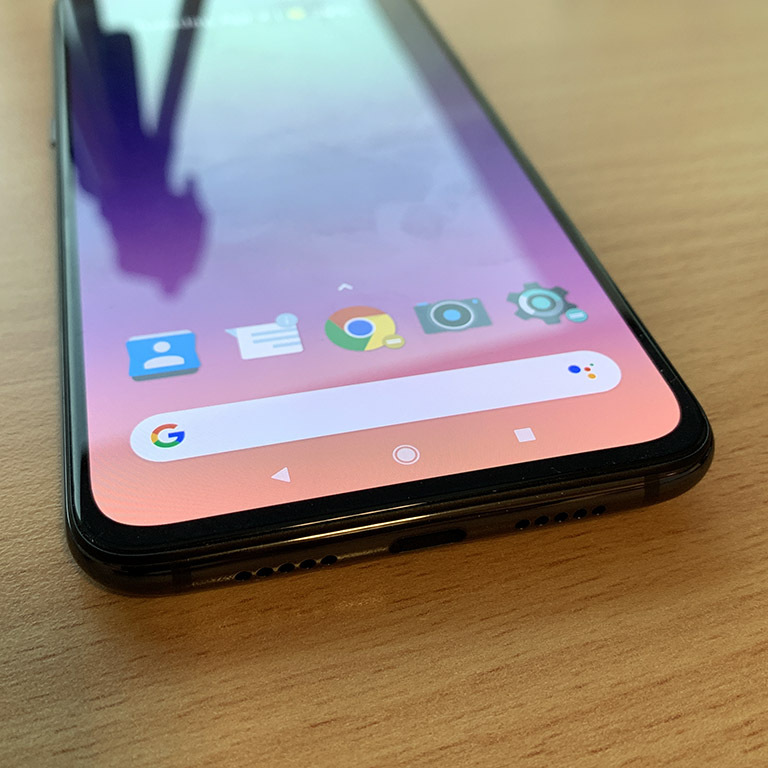 Read why the Mi 9 is one of our favorite Android devices. Xiaomi set a new bar for its devices, offering similarly-spec’ed smartphones selling at less than half of what the competition offers. The tradition continues with the Mi 9 and after weeks with the device, I’ll be happy to trade this with my Pixel 3. The Mi 9 is marketed as a mid-range device, though the hardware and even the design says otherwise. 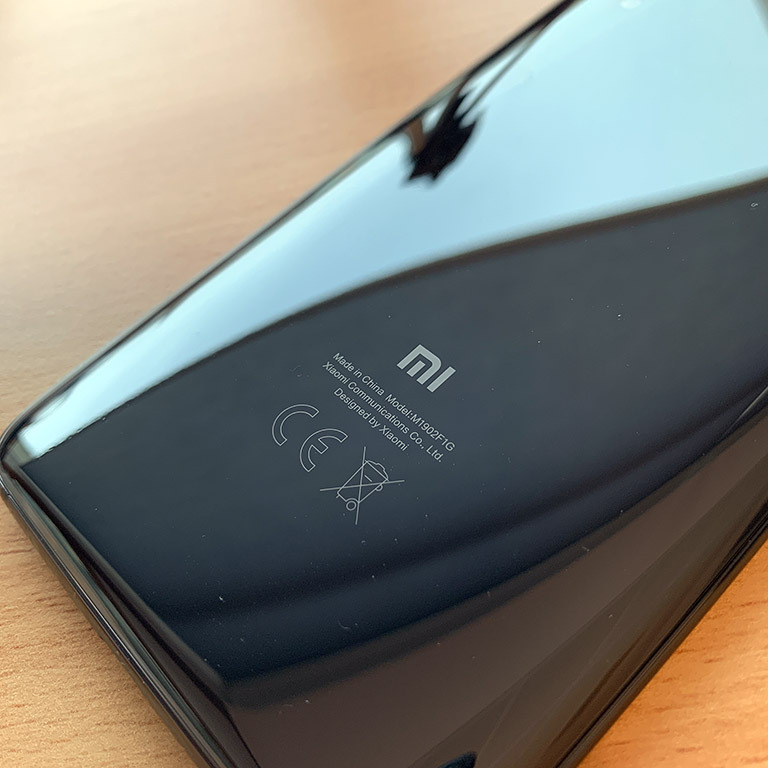 It has some cons for sure, but overall our time with the Mi 9 has been fairly positive. 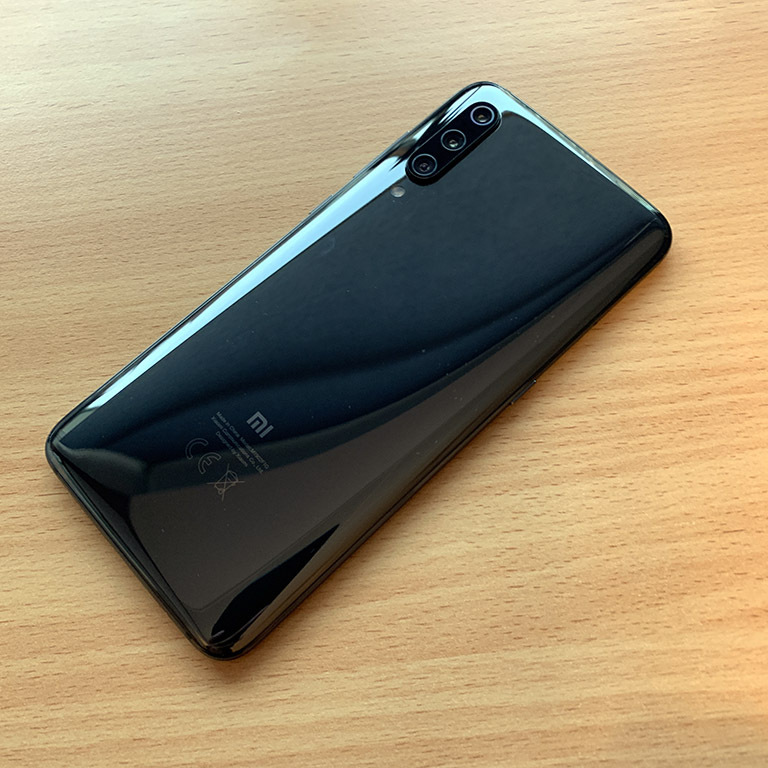 The Piano Black version of the Mi 9 is the one we got for review. Xiaomi says that the other colors of the device will have a holographic effect like the smartphones released by Huawei, but the Piano Black version doesn’t have that effect. The glossy exterior is a fingerprint magnet, so prepare to do a lot of wiping when using it. On the front of the Mi 9, you’ll immediately see the 6.39-inch AMOLED screen that features a 2340-by-1080 pixel resolution. It’s bright and showcases some of the best colors I’ve seen on a smartphone especially at its price range – and it even supports HDR. 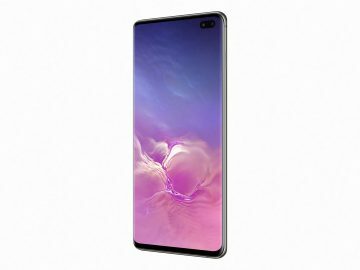 There’s also a small teardrop notch that houses the 20-megapixel front-facing camera. 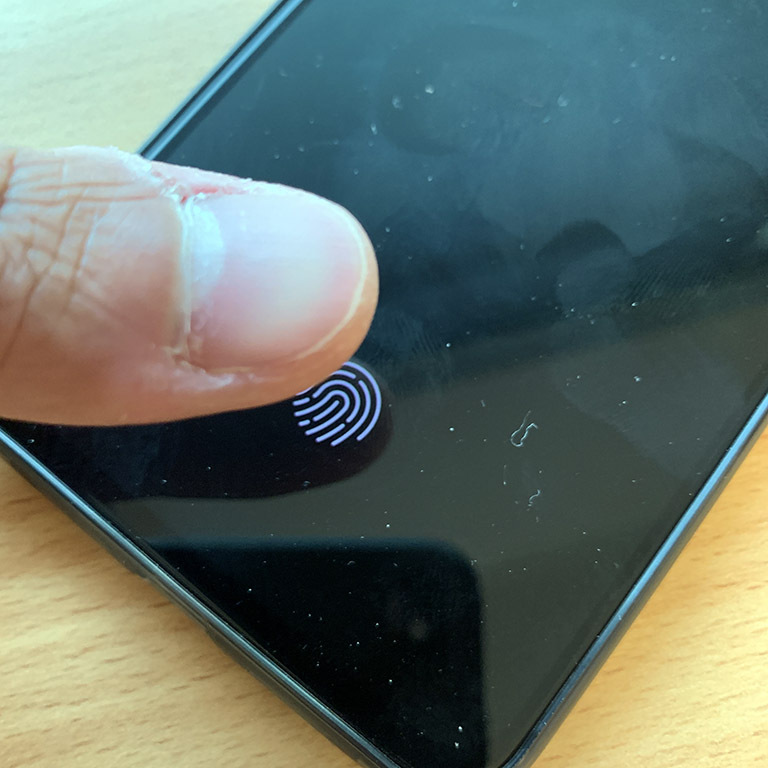 The Mi 9 even manages to include an in-display fingerprint sensor. 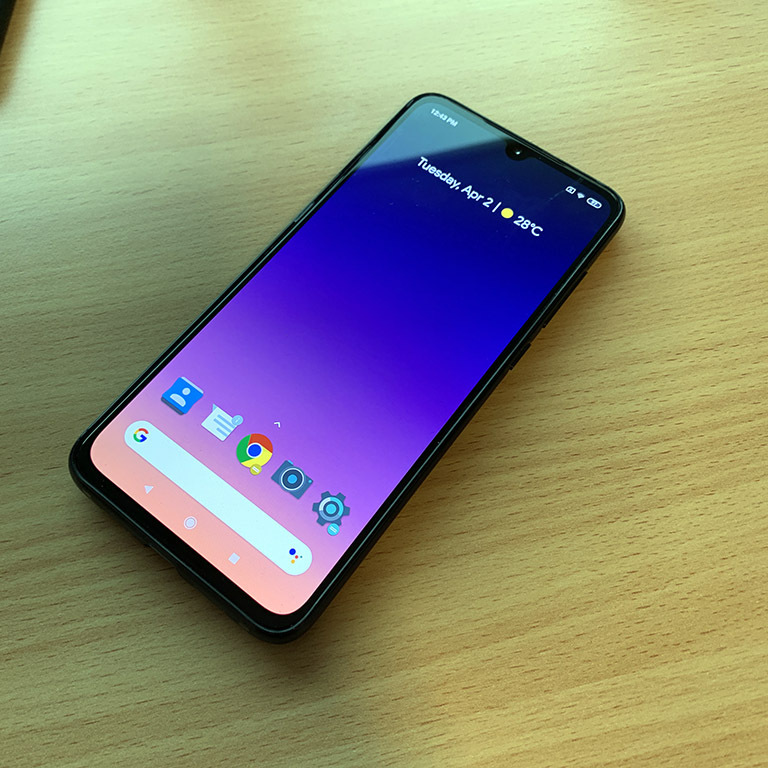 The power button and volume rockers placed on the right side and there’s even a dedicated Google Assistant button placed on the left side. Found at the bottom of the unit is a USB-C port, and unfortunately legacy headphones users would be disappointed to know that there’s no 3.5 mm jack (but it does supply an adapter in the package). 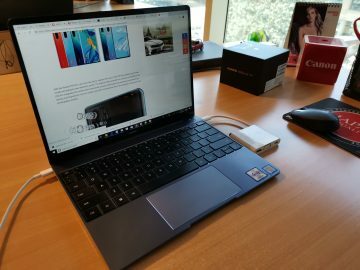 On the inside, you’d be pleased to know that the Mi 9 already runs the new Snapdragon 855 chip along with a decent 6 GB of RAM. You’ll also find 128 GB of storage along that can, of course, be expanded using the microSD card slot. 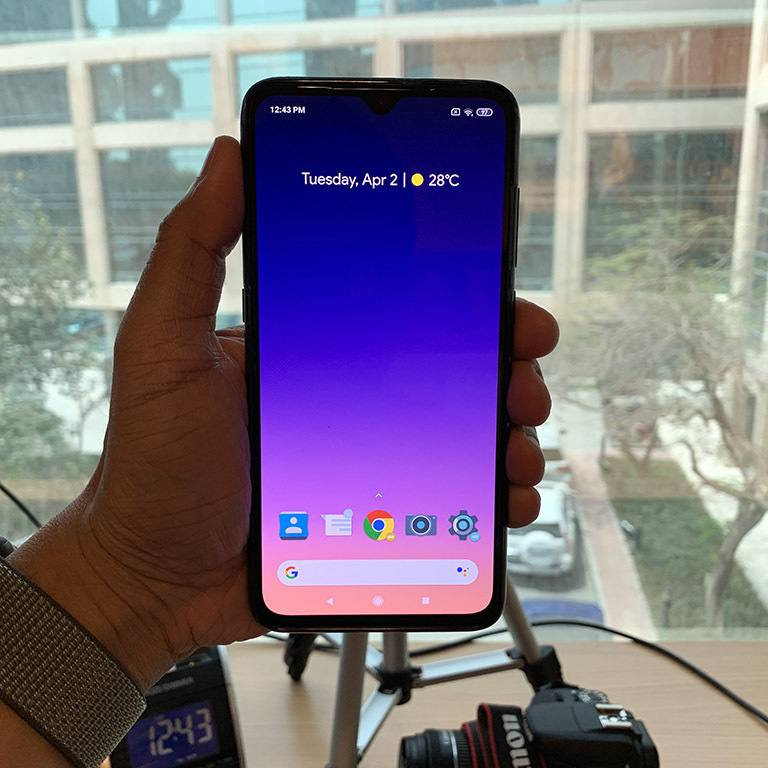 The Mi 9 runs Android Pie out of the box, though I’m not a fan of the customized MIUI interface. It lacks an app drawer, something that I’ve gotten used to when using an Android device and even the icons don’t have a uniformed design. After a few days, I just ended up using a third party launcher to make everything more ‘organized’. The hardware specs of the Mi 9 make it one of the best gaming smartphones we’ve tested. Games open and load without any hiccups and graphics rendering looks great especially on the big AMOLED screen. The Mi 9 can get quite hot though, especially when using it for gaming or other intensive 3D applications. 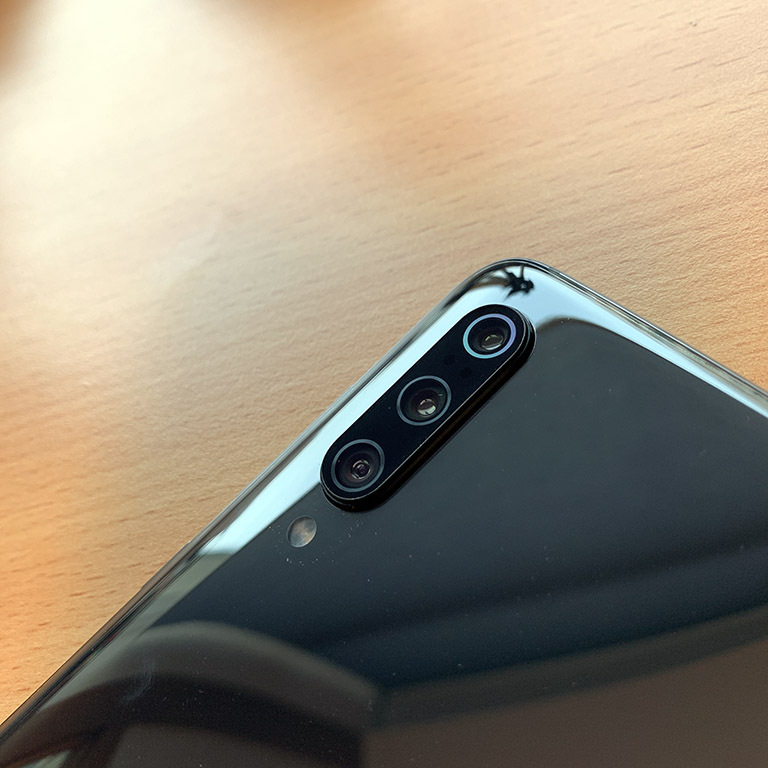 The Mi 9 features a three-camera array that includes a 48-megapixel wide sensor with f/1.8 aperture, a 16-megapixel ultrawide sensor with f/2.2 aperture and a 12-megapixel telephoto sensor with f/2.2 aperture. The camera produces very good shots, especially in daylight. Colors are showcased well, a tad more saturated than what we had expected but nonetheless still sharp and detailed. It had trouble shooting in low light, and even with the night mode turned it doesn’t match the one taken by the Pixel 3. We also wished the 3,300 mAh battery was increased, though I managed to make the Mi 9 last for a whole day when I turn on the battery saving features. Even if you run out of juice, the Mi 9 supports fast charging and even fast wireless charging. When you round off all these features, you’ be expecting a 2000+ AED smartphone right? Not with the Mi 9 because this smartphone will only cost you 1,849 AED. Xiaomi’s Mi 9 is by far one of the best Android smartphones we’ve seen. 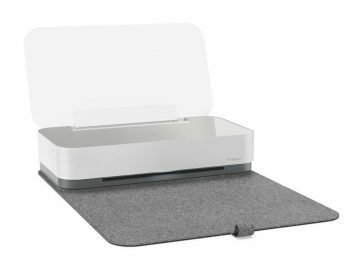 Despite some drawbacks, it perfectly balances performance and price in one awesome package.